How about a Giveaway? Kung Fu Killer on Blu Ray! It’s been a long while since I’ve done a giveaway, but here we are! 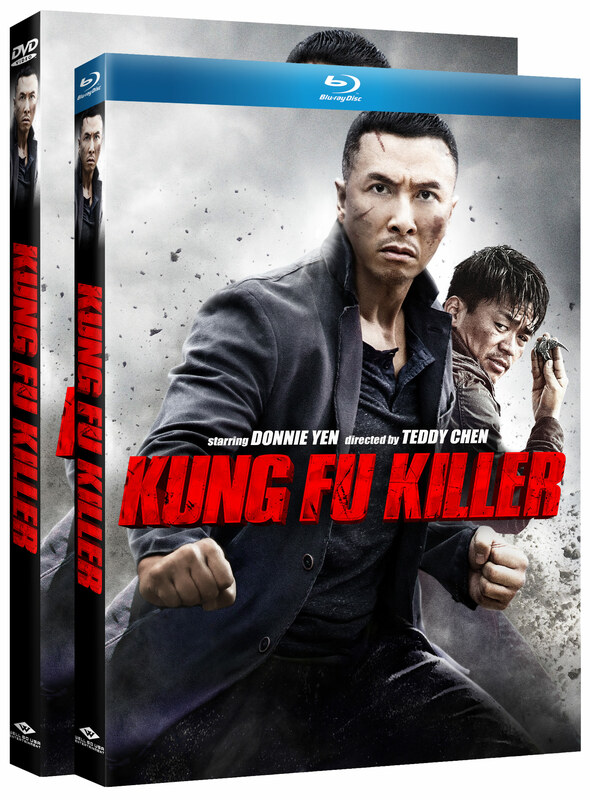 I’ve got two, I say two, copies of Donnie Yen’s Kung Fu Killer (aka Kung Fu Jungle) to give away thanks to the good folks at WellGOUSA! Now how good was this film? Suffice to say it was damn good. You can read my review here! Ah, but now you ask “So what do I have to do to score a copy?” Easy peasy. First, go and, if you haven’t already, like the Kiai Kick Facebook page which you can find here. Next, I wanna know what’s your favorite Donnie Yen film and why! Get creative, and post your answer to the facebook page and the top two posts gets a copy of this action packed piece of awesomeness! The third best? Weeelll, I’ll dig into my bag of Kiai-Kick goodies and reward you with another blu-ray film! I will announce the winners on the facebook page July 21st, the date of the film’s release on DVD and Blu Ray! Sorry, but this contest is for North American readers only! The rules and regulations can be found after the pic! Rules And Regulations: Everyone entering the giveaway must be at least eighteen years of age and a legal resident of the United States. To qualify, participants must post before July 17th at 7 PM CST. Kiai-Kick reserves the right to disqualify any participant for any reason. Kiai Kick is not responsible for any problems with shipping or any communication failures that may occur after the winner is chosen. If the winner does not respond with their information within the designated window, another winner will be chosen. 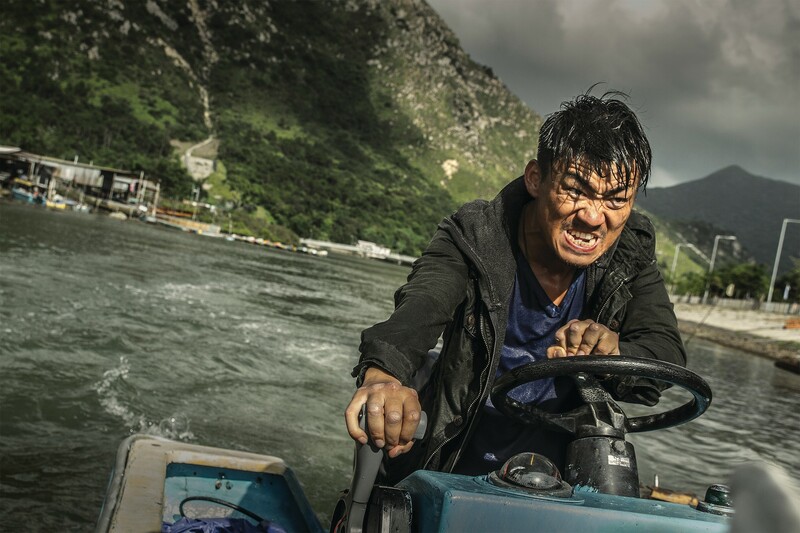 Previous Jackie Chan + Johnny Knoxville =SkipTrace Trailer! Next Daniel Wu rocks it in AMC’s Into The Badlands!